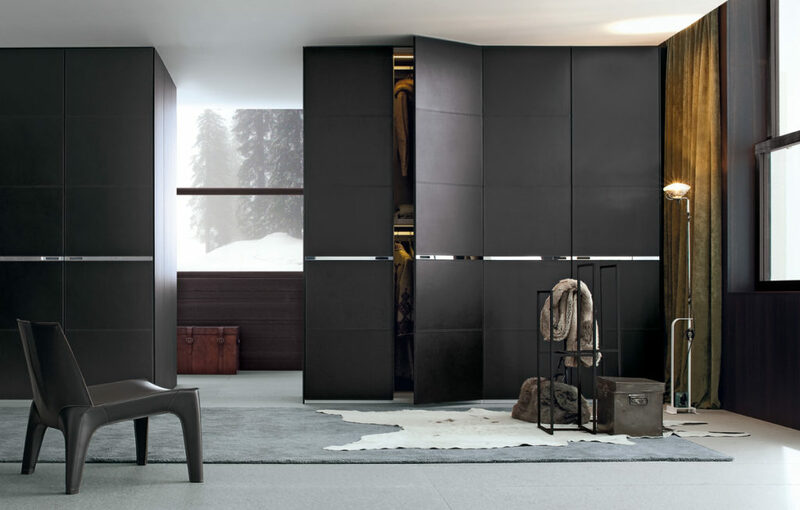 In the tradition of fine Italian leather-crafting, bangkok is the most luxurious of the Poliform wardrobes. 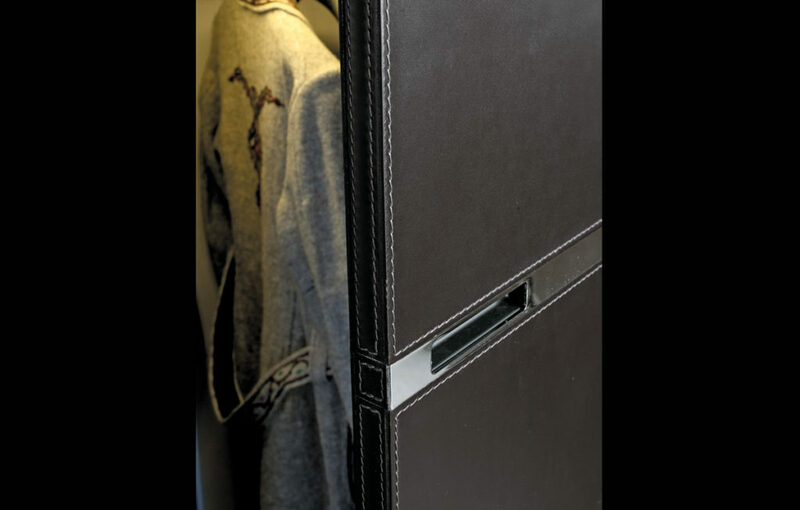 Hand-stitched leather paneled doors have a chrome metal inlay handle. 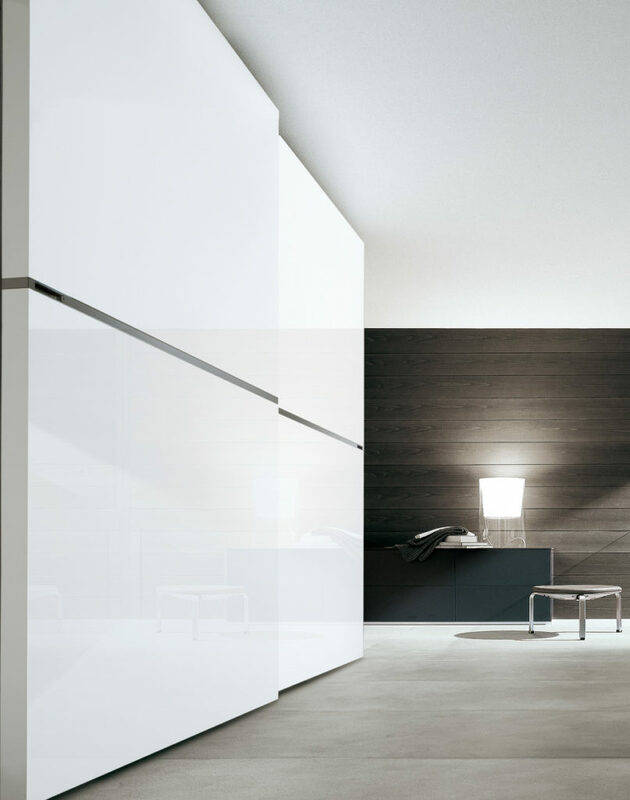 Available as sliding or hinged, the doors also come in a high gloss or mat lacquer, bangkok’s modern alter-ego. 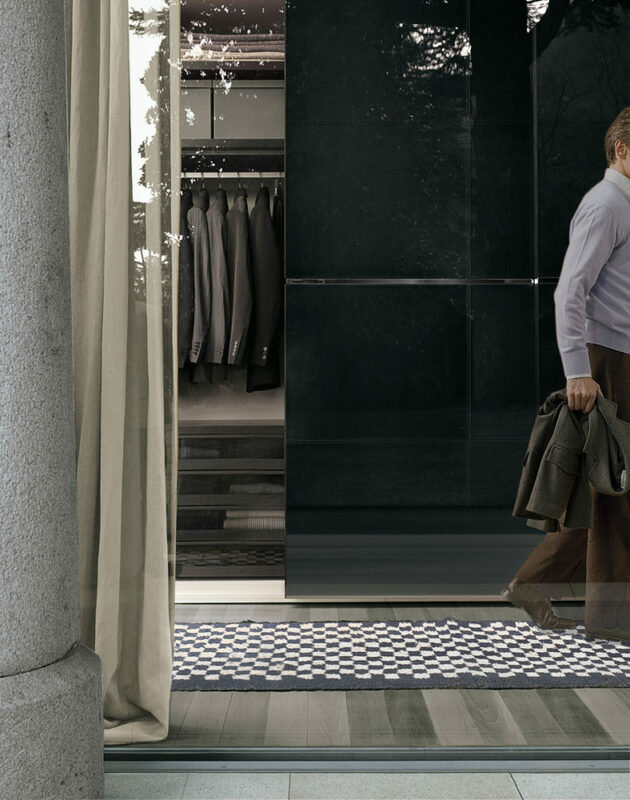 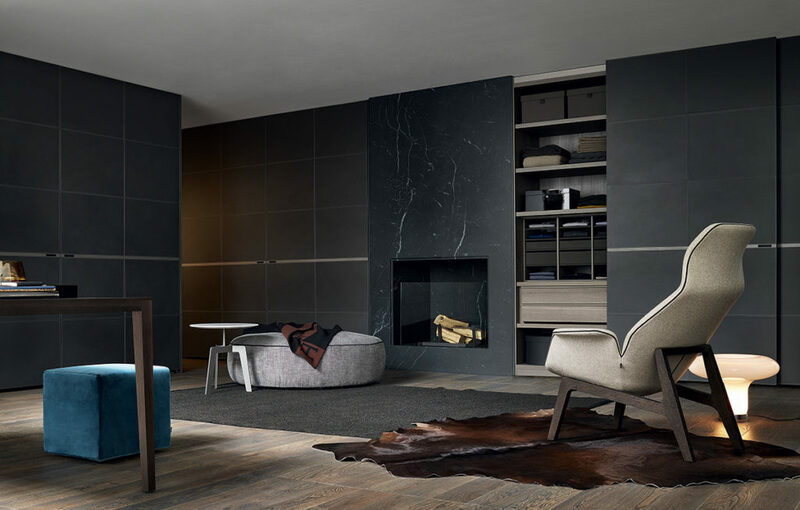 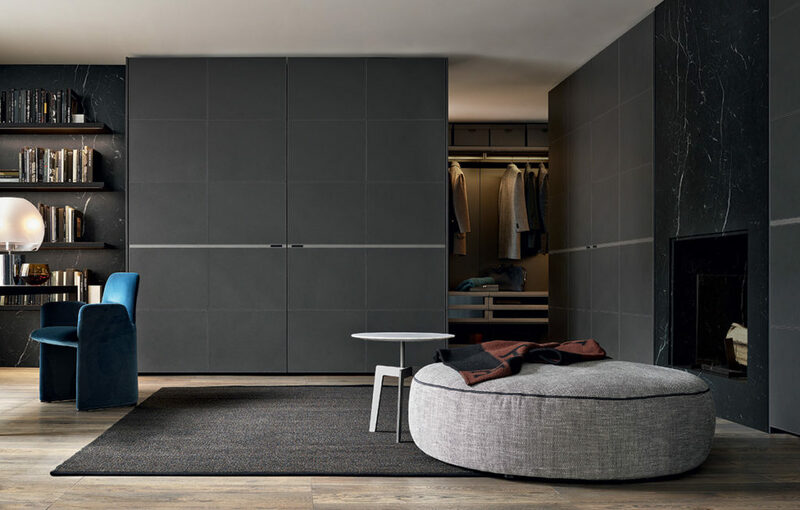 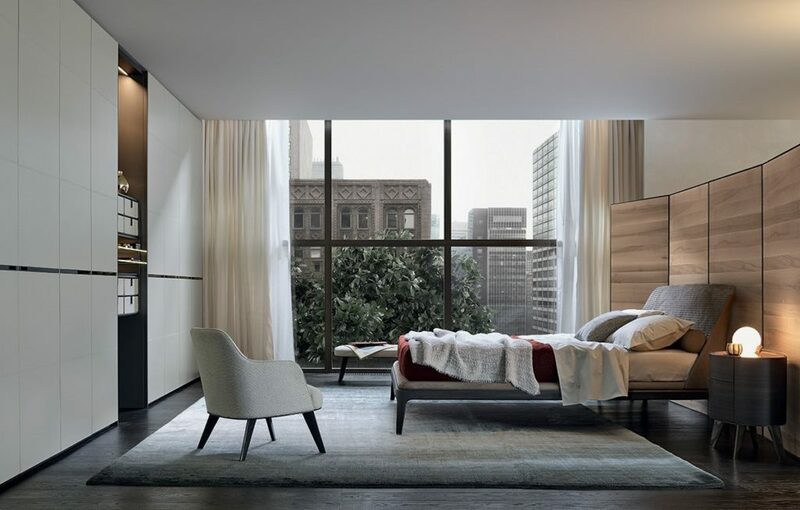 Just like the European word, Poliform wardrobes are reach-in structures that are designed to be contained with or without doors. 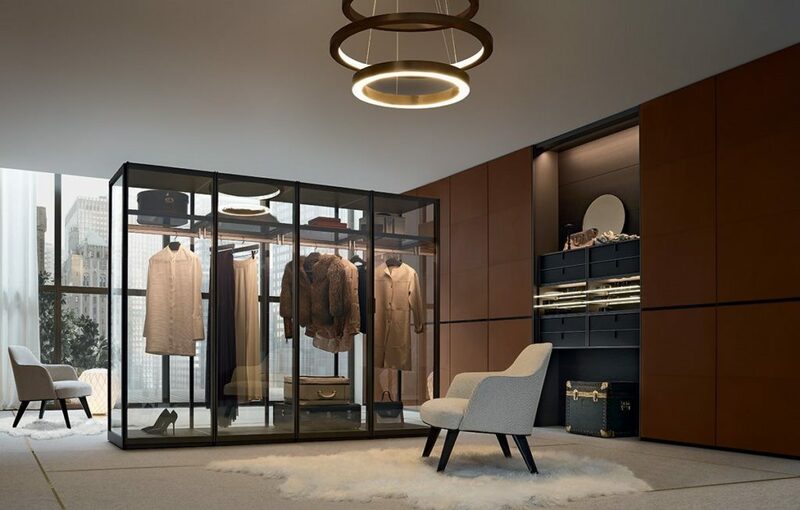 Walk-in closets are fully-integrated areas to store your wardrobe systems - shelving, shoe pull-outs, hanging storage, and more. 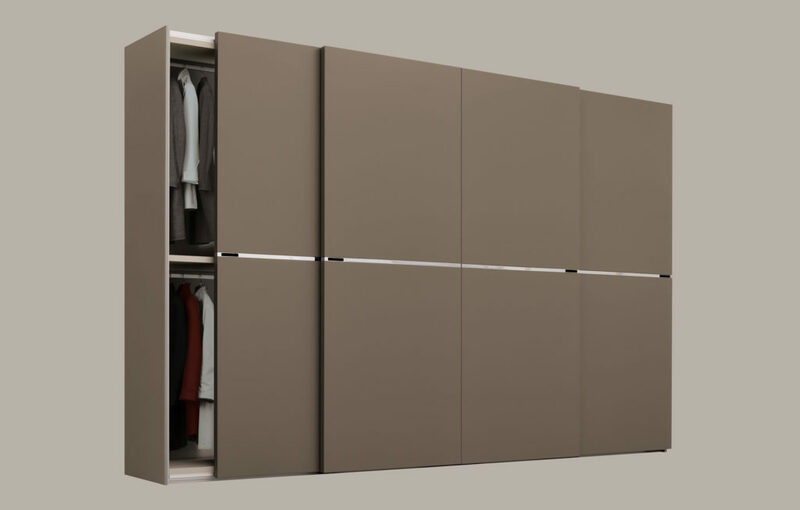 Our wardrobes offer unlimited versatility – stylish contemporary solutions for every day organization. 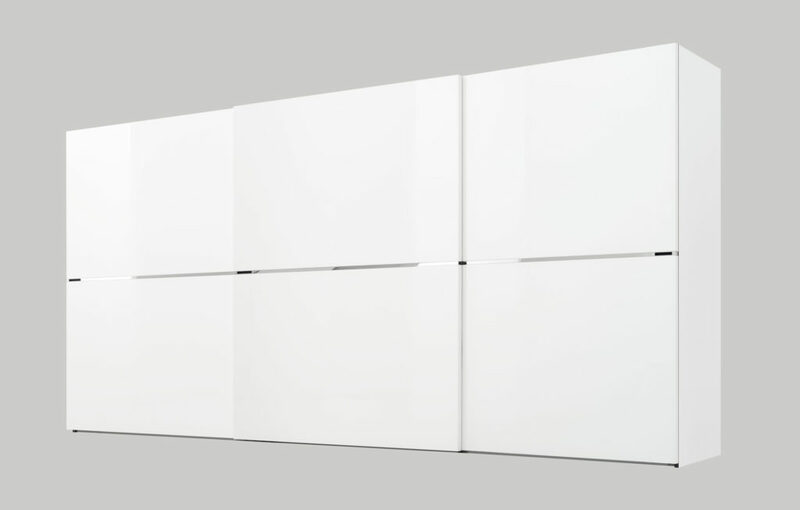 Download one of our catalogs and discover the exceptional variety of finishes, doors, and handles.